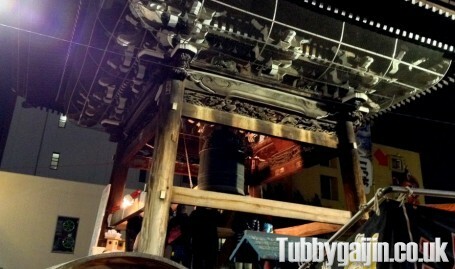 New Year(お正月, oshōgatsu) is arguably the most important holiday in Japan. It’s a busy old time that’s steeped with activities and traditions both new and old, plus a number of menial tasks to ensure the new year is a fresh start. Before the New Year arrives, you’re expected to clean your house from top to bottom – it’s known as osoji(big cleaning) – traditionally this was a job for New Year’s Eve, but these days most people start early so they aren’t rushing around. My place is maybe not so clean… oops! Another job is sending New Year greeting cards(same idea as Christmas Cards in the UK), usually handwritten or containing a short personal message, these get sent to just about everyone you know – some people I know have sent in excess of 200 – imagine the postage on that! This year, 1.829 billion cards were delivered by Japan Post. Anyway, on to the fun stuff! 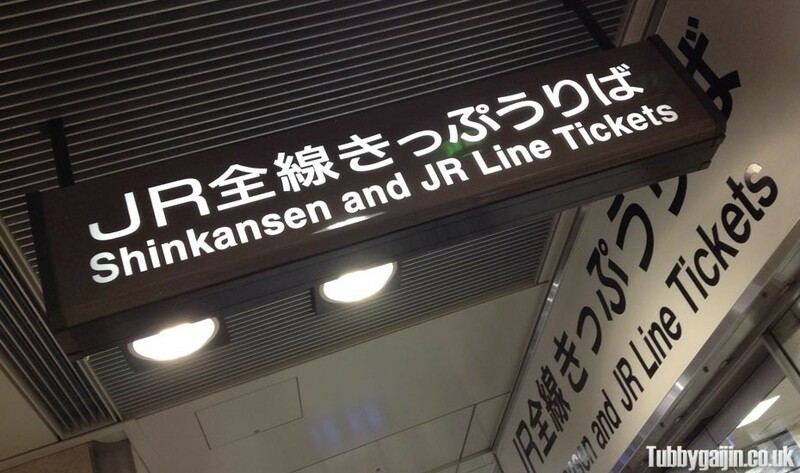 Bōnenkai – Year end party! Literally meaning “forget the year gathering”, Bōnenkai(忘年会) is basically a pissup with friends/coworkers/whoever you can find! 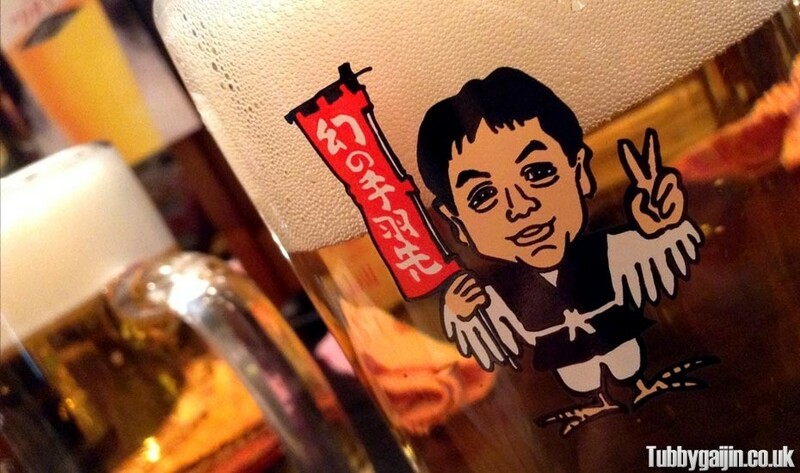 Eat, drink and be merry! 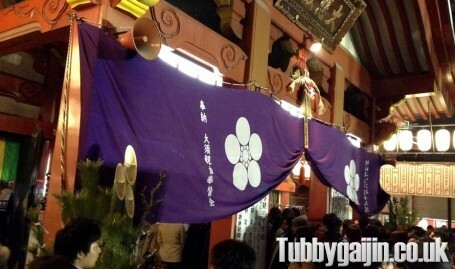 Second only to New Year’s day, Ōmisoka(大晦日) is when the new years celebrations begin. 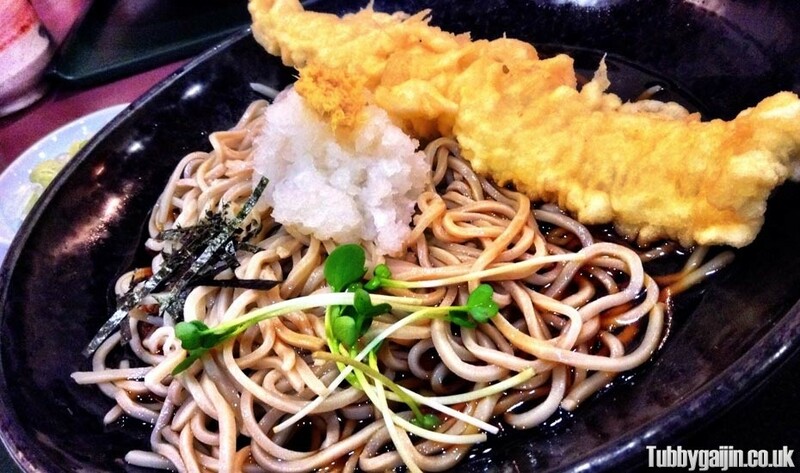 Food’s a big factor, it’s considered good luck to for the year ahead to eat soba noodles called toshikoshi-soba(年越しそば). Sidenote, my favourite soba restaurant, Kanda Yabu Soba, burned down in 2013 – such a terrible shame as it was a beautiful old building. 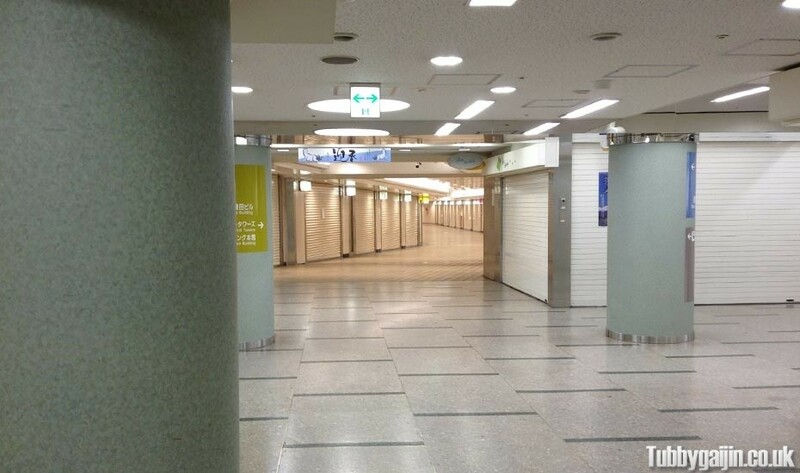 I visited Kanda in November and they seemed to be rebuilding so I hope 2014 is the year they return to business. 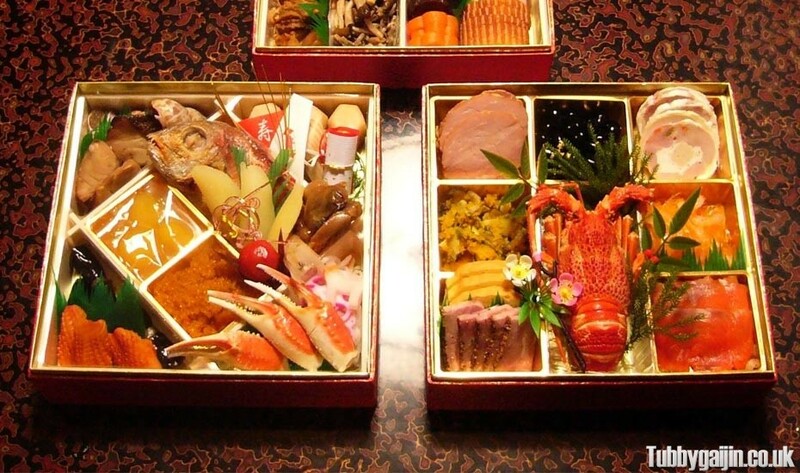 A food usually prepared on New Year’s Eve to be eaten over the coming days is Osechi(御節料理 / お節料理). 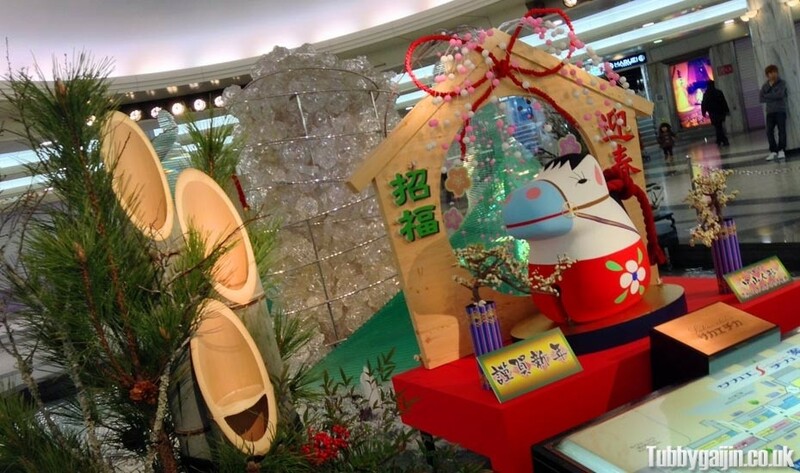 Consisting of three tiers of bento-style boxes, each food has a special meaning representing a wish for the year ahead. For example, black soybeans are called kuromame(黒豆) – mame also means health, so eating these is a wish for health in the coming year. Hardly a tradition specific to Japan! this was my third new year in in this country, previously I’ve been in dirty rock clubs in Tokyo or Osaka, this year was low key by comparison but still very fun – enjoying drinks with Emma around Nagoya before heading to Osu-kannon temple to be right in the thick of it for the strike of twelve. Many people tie their Hatsumōde(初詣) onto the end of the countdown party, often lining up well in advance of midnight to be one of the first to offer a New Year prayer. It’s a great time to do so as the sound of monks chanting and the smell of incense fill air while the shrine bell is struck 108 times(to repel the 108 bad desires people have according to Buddhism). It’s also the time to replace your good luck Omamori(御守/お守り) – throwing these away is considered very bad etiquette, instead you should return it to the shrine of purchase and buy a new one. 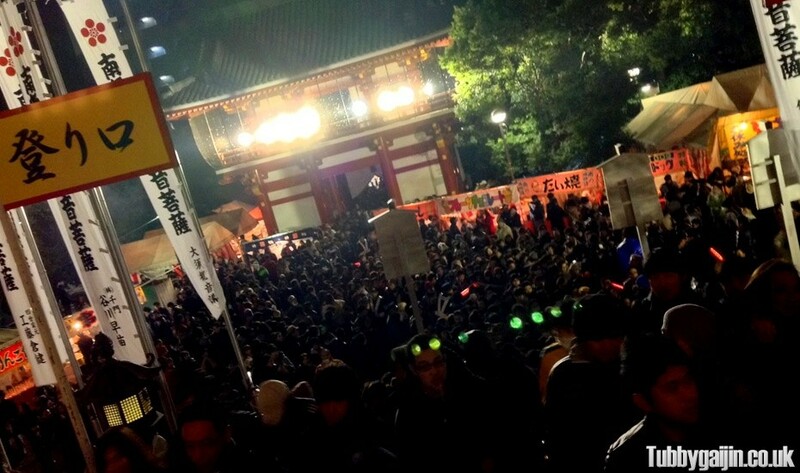 Osu-kannon was very very busy this New Year, but luckily we’d been having drinks in the shrine grounds and got caught in the first rush forward! As we were leaving we saw people queuing all the way down a nearby shotengai, they would easily be waiting at least an hour in the cold to reach the shrine. Due to the small number of vacation days in Japanese companies(I get 10), the New Year holiday is a popular time to travel once the traditional family gathering is over, hot springs are a popular getaway to escape the winter cold. Sales, oh the crazy sales! 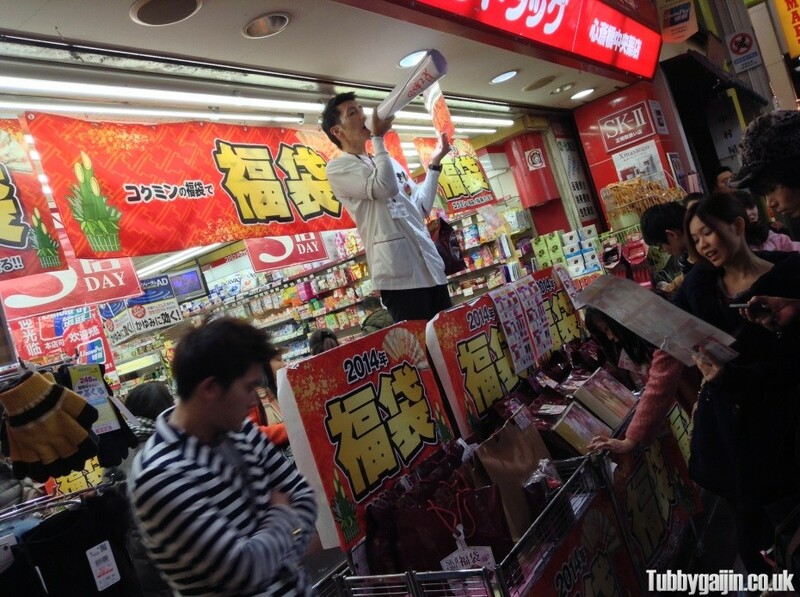 Again, not really a tradition specific to Japan, but they really do take it to the next level… on January 2nd(and very specific places on the 1st), cities spring back to life and thousands of bargain hunters flock to stores to pick up crazy bargains. It’s not uncommon to wait for outside days in advance if your’re really keen. 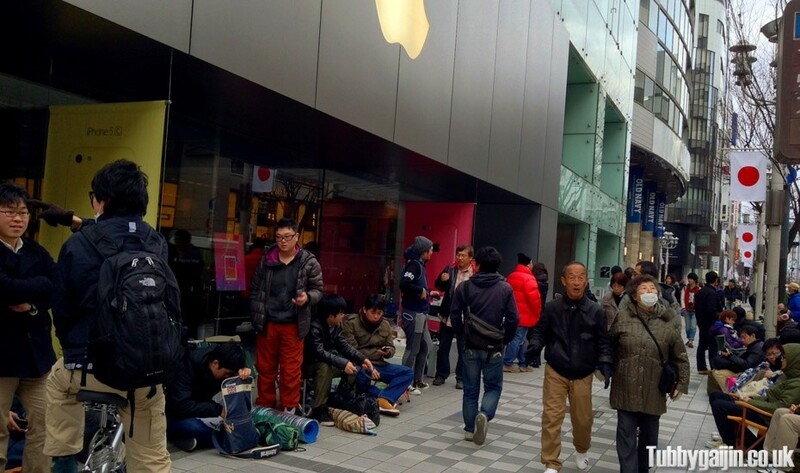 Here’s the Apple Store in Nagoya, two days before sales begin – already a strong encampment waiting hopefully for cheap(ish) goods! 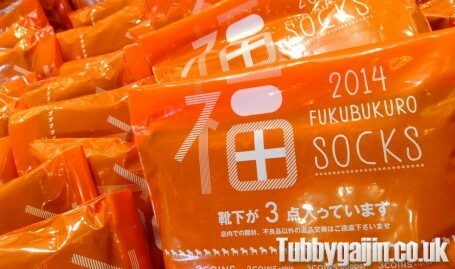 There’s a superstition in Japan which states it’s bad luck to start the new year with unwanted things from the last year(which also inspires osoji cleaning), and in retail this led to the creation of “Lucky packs” – Fukubukuro(福袋). These are sealed bags sold for a fixed price, guaranteed to contain goods valued at a much higher amount(sometimes even double), the only problem being you can’t choose what you get – which in the case of clothes can be a real pain. 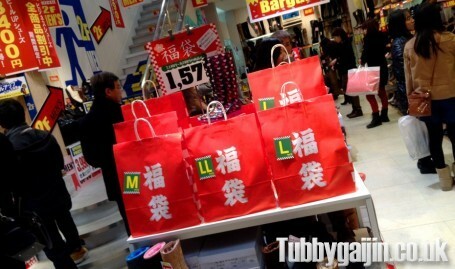 Just about every kind of store partake in this tradition, even gunpla shops! But I’ve never indulged, yet. あけましておめでとうございます! 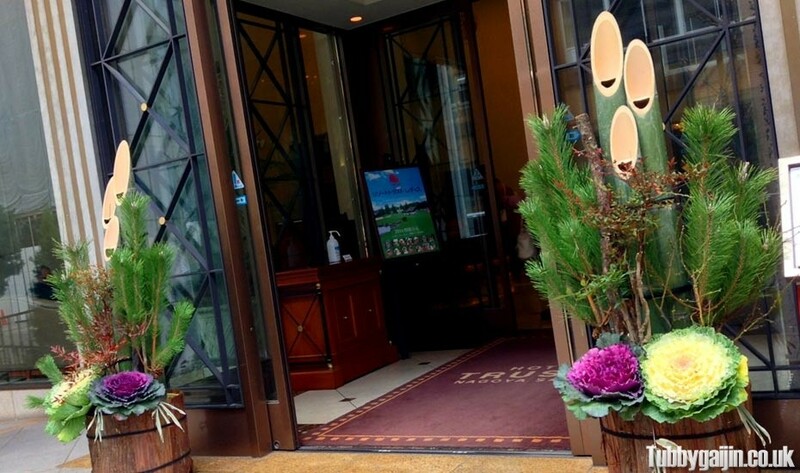 Happy new year, welcome to the year of the horse! Thanks James. This was awesome. Never knew any of this stuff and it’s all really interesting. Great pictures too. Thanks, David! I really appreciate you taking the time to read and comment 🙂 Happy new year to your good self, Cliff and Ru!